Merlin is helping you go farther by providing all the services you need to help you enjoy the full life of your vehicle. 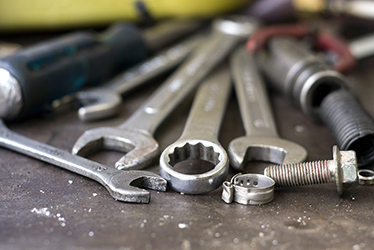 Our service menu includes all of the following; plus, in most cases, we have all the parts on-hand to serve your immediate needs. Just stop by - appointments are not necessary. Every Merlin service includes our 25 point inspection free of charge to help you avoid any headaches before they become a reality. 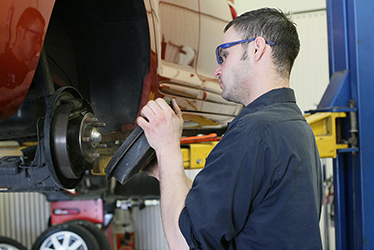 Well maintained brakes will help you slow down or stop quickly. 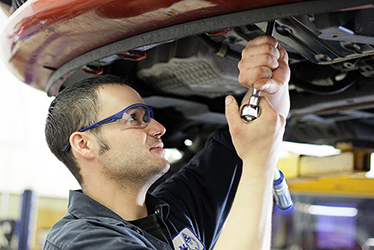 The use of quality parts and a properly maintained brake system is key to having peace of mind safe driving. Besides keeping your vehicle sounding pleasant, a muffler and exhaust system is designed to direct harmful gases away from the driver and passengers, and reduce the emissions your vehicle releases into the environment, helping keep the air clean. 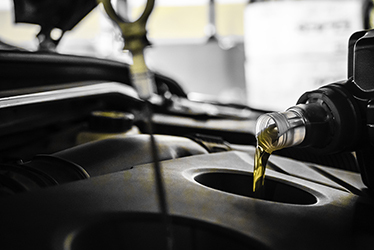 One of the easiest and least expensive maintenance items are to have the fluid levels in your vehicle checked regularly and change them along with their associated filters to minimize the risks of breakdowns and prolong the life of the engine, transmission, cooling system and brakes. 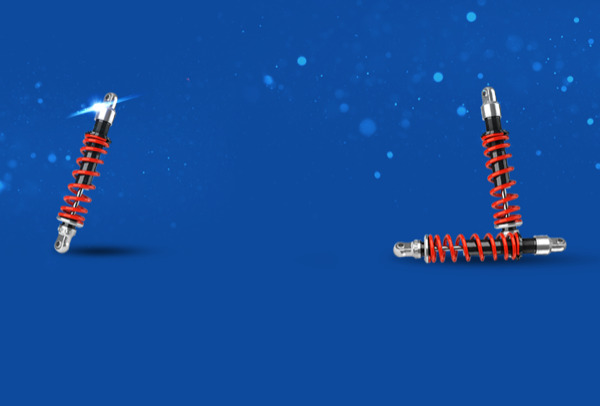 Shocks & Struts help keep your tires in contact with the road, providing safe handling and ride comfort. They also help maintain a balanced ride by providing resistance to vehicle bounce, roll and sway..
Merlin offers special financing with the Merlin 200,000 Miles Credit Card. 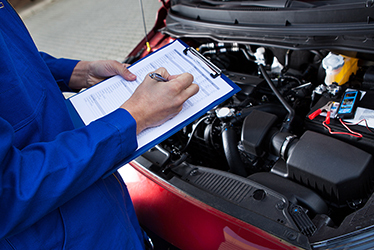 The no annual fee card offers free roadside assistance for one year and several interest-free financing options on qualified purchases with minimum monthly payments. Merlin offers a 200,000 Mile Warranty on brakes, mufflers, and even tires. 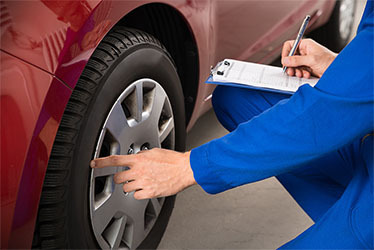 Merlin's renowned 20 point vehicle inspection will catch small problems before they become major headaches.